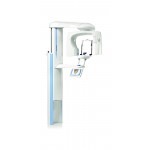 The ProMax 3D Mid offers versatile 2D/3D imaging with a wide range of volume sizes ideal for general dentistry, prosthodontics, endodontics, periodontics, and orthodontics, as well as dental and maxillofacial surgery. 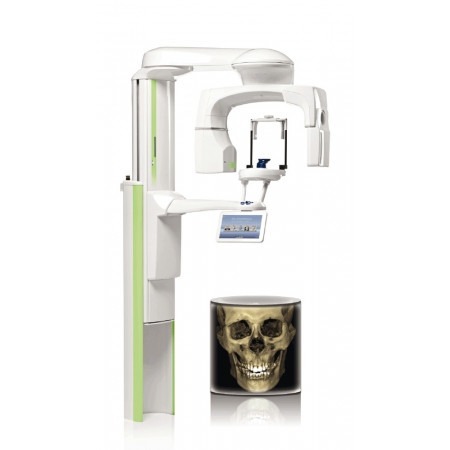 The Planmeca ProMax 3D Mid is a true all-in-one 2D/3D imaging center designed to meet the needs of any practice. 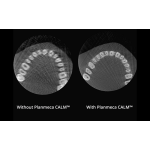 It offers versatile volume sizes that meet a wide range of diagnostic requirements for general dentistry, prosthodontics, endodontics, periodontics, and orthodontics, as well as dental and maxillofacial surgery. 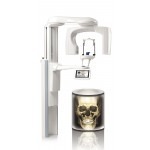 The smallest volume, 4x5 cm, is ideal for studies such as molar areas and single implant sites, while the largest 20x17 cm volume captures the full facial region and is perfect for airway analysis. 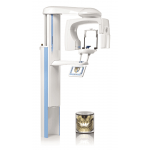 For everyday diagnostic needs, the ProMax 3D Mid also offers full 2D functionality, complete with ProMax’s Anatomically Accurate Extraoral Bitewing Program. 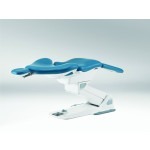 ProMax’s patented software-driven SCARA (Selectively Compliant Articulated Robotic Arm) technology can produce any movement pattern required, allowing customized imaging based on patient anatomy. 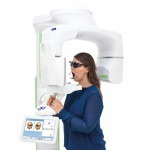 It works as an excellent tool for diagnosing ear, maxillary sinus, and TMJ analysis, with the flexibility to take an image of a single tooth or a complete maxillofacial reconstruction. 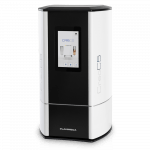 The ProMax 3D Mid is built for integration, with Mac OS compatibility, DICOM compliance, and upgradability to digital impression/cast model scanning and ProFace 3D facial photo modalities. 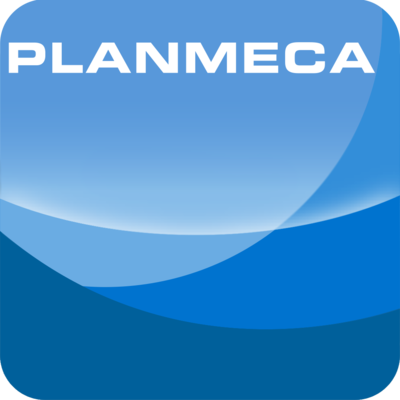 It also includes Romexis open-architecture software for viewing, processing, and enhancing images, as well as comprehensive treatment planning and case presentation. 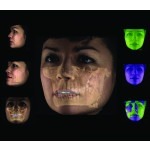 As technology is advancing in the dental world, workflow is more and more important. 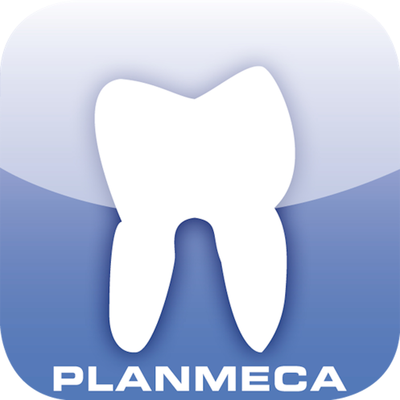 Learn how you can streamline your digital workflow and maximize profitability by integrating cone beam CT and CAD/CAM into your practice.